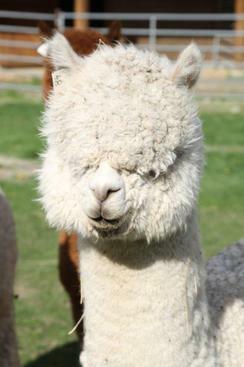 Alpacas Of Aledo is An Alpaca Farm located in Aledo, Texas owned by Dustin & Jayme Haney. Established in 2016, we have beautiful animals that we show, breed, and sell. We welcome visitors by appointment only so we can be home for you to come by. We have a mixture of high end proven males and females that we offer breedings and sales. We always welcome visitors at no charge to come and learn about alpaca life, get a chance to get up close and personal with our babies also. 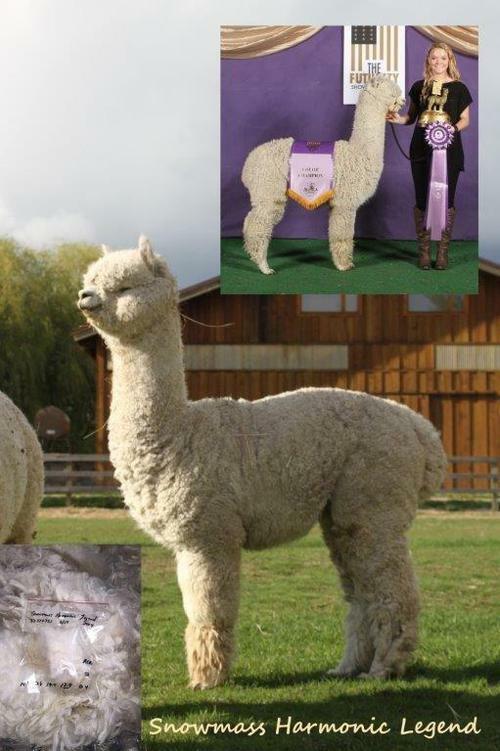 If you are in need of purchasing alpacas, just learning how to start your own farm, or want to simply come see what alpaca life is all about, don't hesitate to contact us for an appointment.